Last Thursday, my dad and I arrived back from a trip to Israel. As soon as we landed my dad hit the ground running. Thursday night he was on the air with Greta Van Susteren and on Friday was flying to Moore, Oklahoma to meet with victims of the tornado. 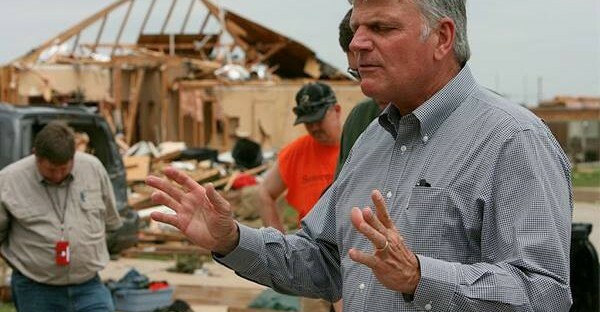 See how Samaritan’s Purse is responding to the devastation and how you can help.